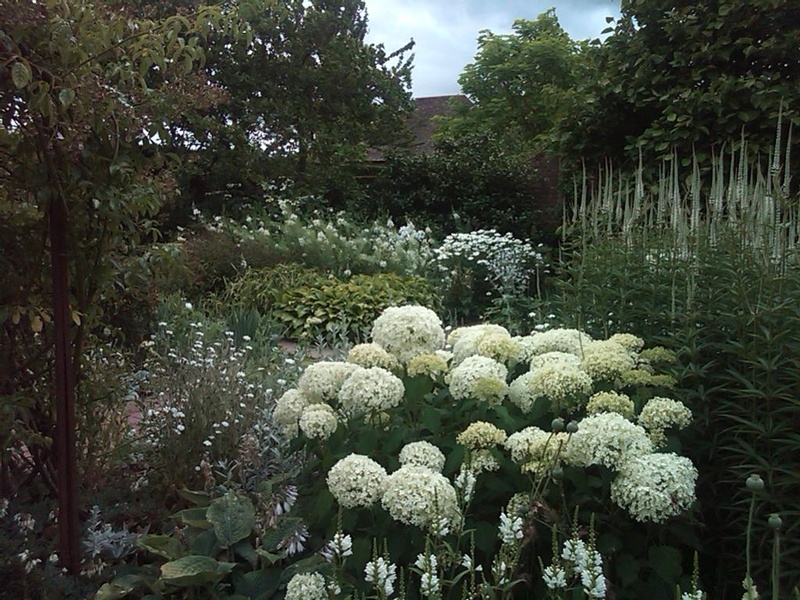 In August 2010 I published a post on Sissinghurst, the famous English garden designed by Vita Sackville-West and her husband Harold Nicolson. Many readers expressed the desire for more on this topic. 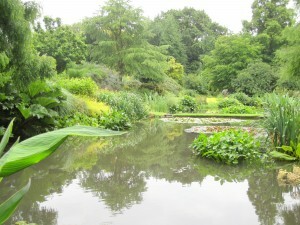 Sissinghurst Castle and garden is in Kent about an hour south west of London. It is owned and operated by the National Trust although Adam Nicolson, Vita and Harold’s grandson and his family live there, as well as Adam’s sister, Juliet. It is one of the most popular sites in England and attracts about 100,000 visitors every season. The first photograph is of Vita’s famous White Garden. 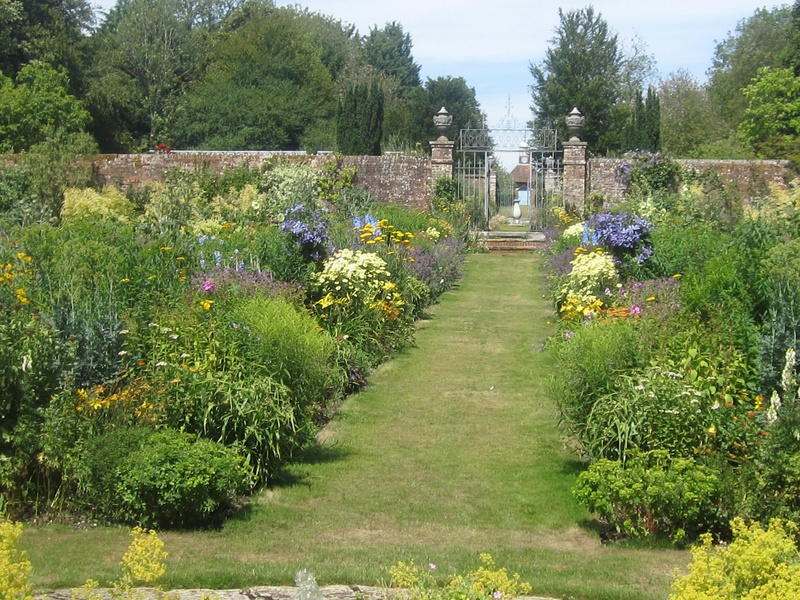 Below it is another favorite English garden of mine, Bramdean, near the cathedral town of Winchester also south west of London. British gardeners and authors who helped shape garden design all over the world and who designed and planted the original gardens that surround their homes, open them to the public each year. 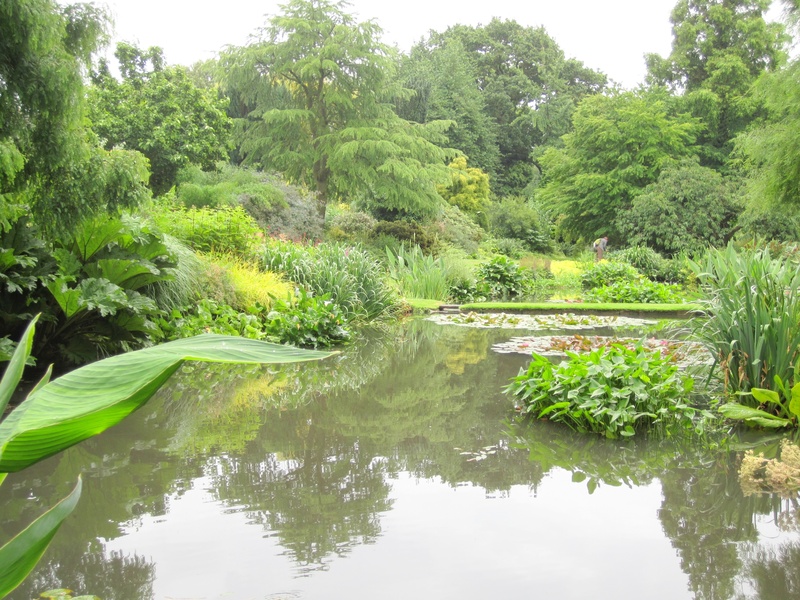 One of the most famous and another personal favorite is the magnificent garden of Beth Chatto. Two photographs follow, one of the “pond room” and the other of a glorious rare fritillaria (upside down tulip). Hi, Fantastic site. Some truly wonderful posts on this blog, thank you for contribution. wow. finally, I found something useful for my paper to jot down about. that is interesting and helps me with more research within the future. Glad I found this blog.Thank you. And I do hope you will broaden a few of your ideas about this topic and I’ll positive come again and browse it. Thanks for the trouble and time. Hello, Fantastic weblog. 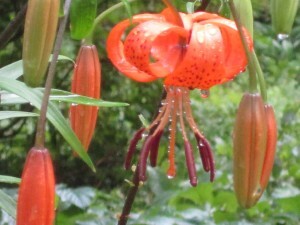 Some truly wonderful posts on this blog, thank you for contribution. Hi, Excellent website. Some truly wonderful posts on this site, thank you for contribution. I do love the way you have framed this specific matter plus it does indeed supply me some fodder for consideration. Nonetheless, coming from what I have seen, I simply wish when the opinions pile on that people today keep on issue and don’t get started on a soap box of some other news of the day. Anyway, thank you for this fantastic point and whilst I do not necessarily concur with the idea in totality, I respect the perspective. This weblog is fantastic. There’s always all the right data in the ideas of my fingers. Thank you and maintain up the very good work! Can I just say what a aid to find someone who really knows what theyre speaking about on the internet. You definitely know how to deliver an issue to gentle and make it important. Extra people must learn this and perceive this aspect of the story. I cant consider youre no more widespread since you positively have the gift. I think you have spent a lot of time to provide this quality article to us. I do not know how to thank you. Oh, superb written report! No idea how you wrote this post..it’d take me long hours. Well worth it though, I’d assume. Have you considered selling ads on your website? I was very happy to search out this net-site.I needed to thanks in your time for this excellent read!! I undoubtedly enjoying each little little bit of it and I have you bookmarked to check out new stuff you blog post. I hope you not ever stop! This is one of the many very best blogs Ive ever study. Youve obtained some mad skill right here, gentleman. I just hope that you dont eliminate your type as youre most definitely one of the coolest bloggers to choose from. Make sure you hold it up since the the web preferences a person like you spreading the word. I don’t even know how I stopped up here, however I believed this put up was once good. I don’t recognize who you might be but certainly you’re going to a famous blogger should you are not already 😉 Cheers! I am glad to get among many people on this spectacular web page (:, thanks for putting up. My brother highly recommended I could possibly like this blogging site. He was fully perfect. This submit essentially produced my day. It is easy to not consider just the amount of time I had spent for this information! Many thanks! Fantastic article its definitely. We’ve been awaiting for this info. Make sure you post more frequently. I have not a single thing better to do. Thanks for the good writeup. It in fact was a amusement account it. Glance complicated to far added agreeable from you! By the way, how could we be in contact? I have been checking out your weblog and articles and I can protest say it’s pretty nice stuff. I will make sure to tagged your weblog. Google - Google Here are a number of the web pages we recommend for our visitors. Google - Google The time to study or visit the content material or web-sites we've linked to beneath.